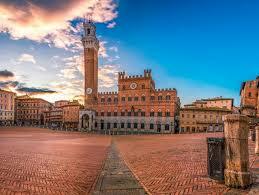 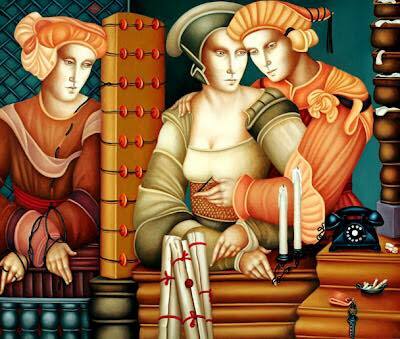 Siena (in English sometimes spelled Sienna) is a city in Tuscany, Italy. 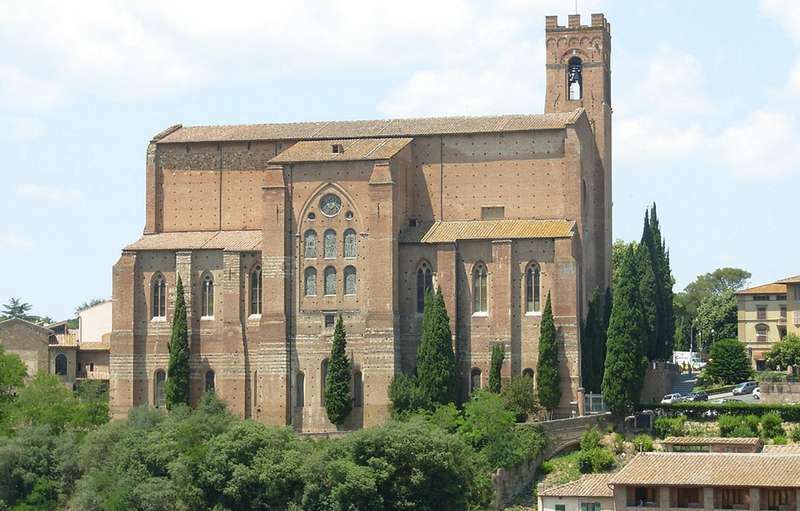 It is the capital of the province of Siena. 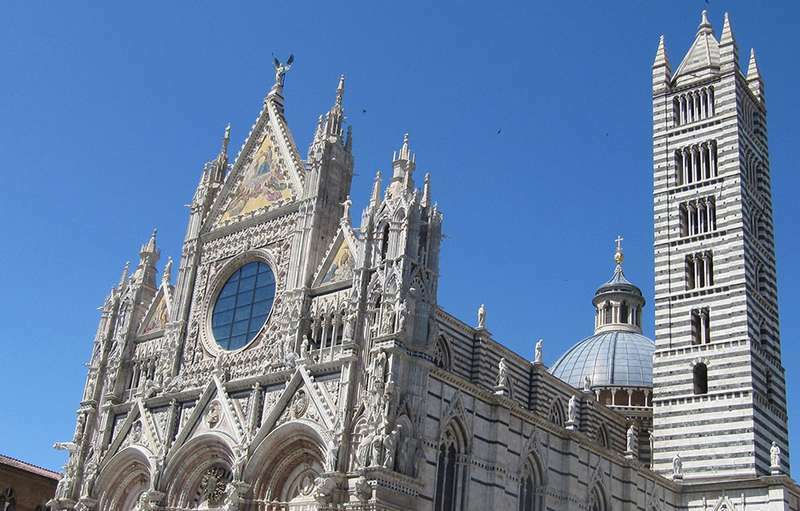 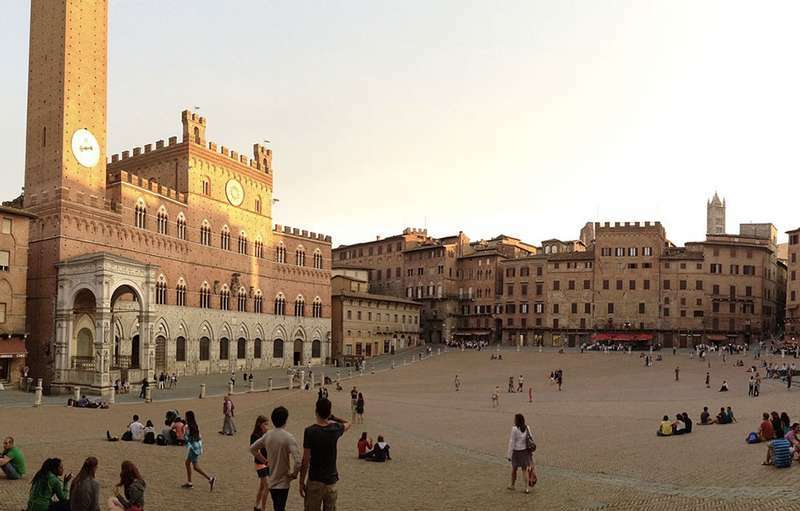 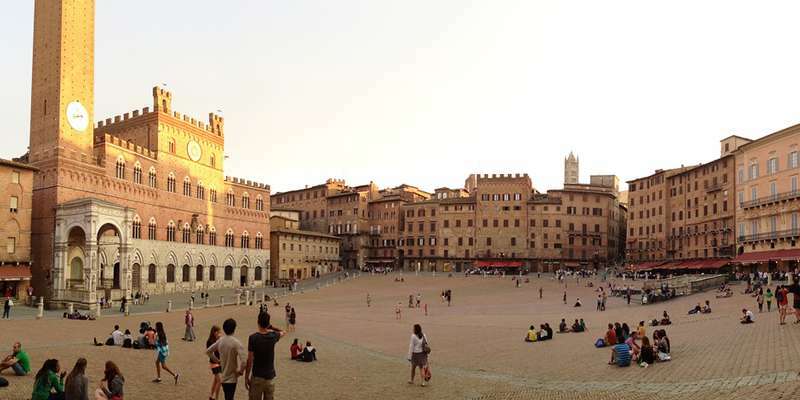 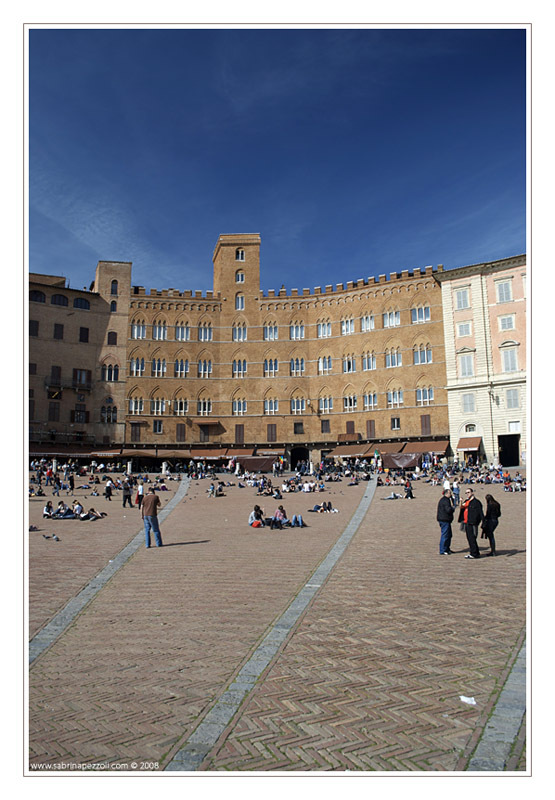 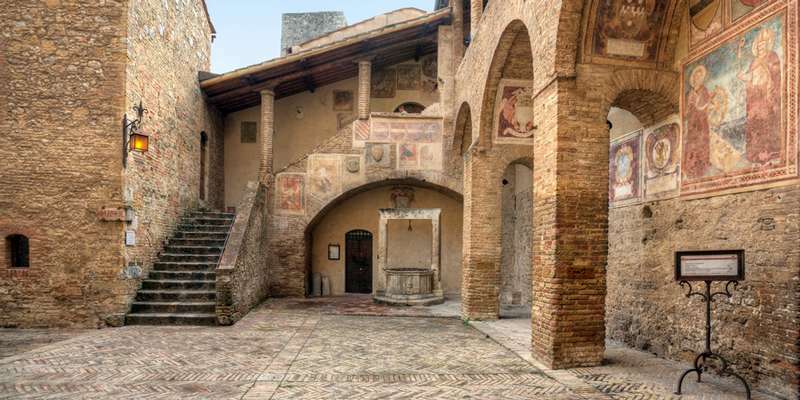 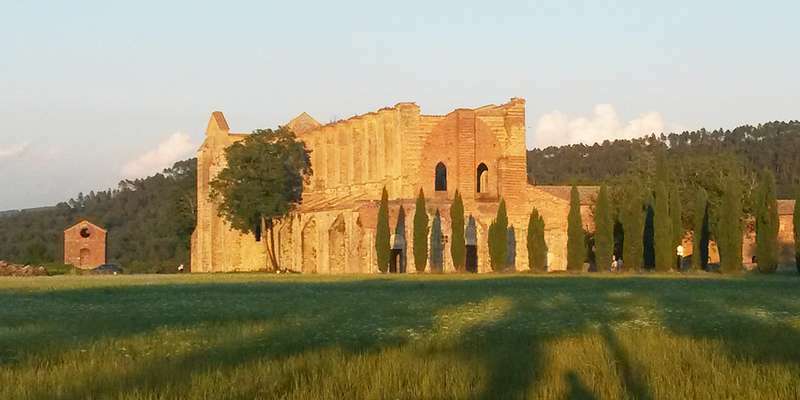 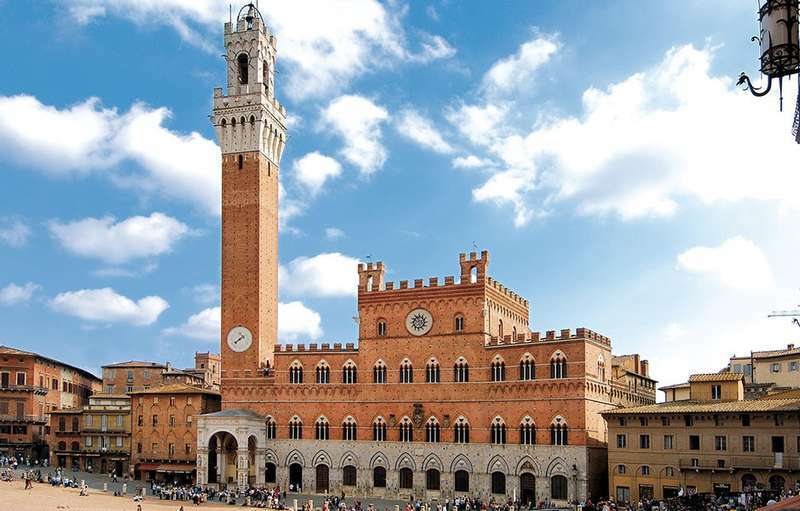 The historic centre of Siena has been declared by UNESCO World Heritage Sites. 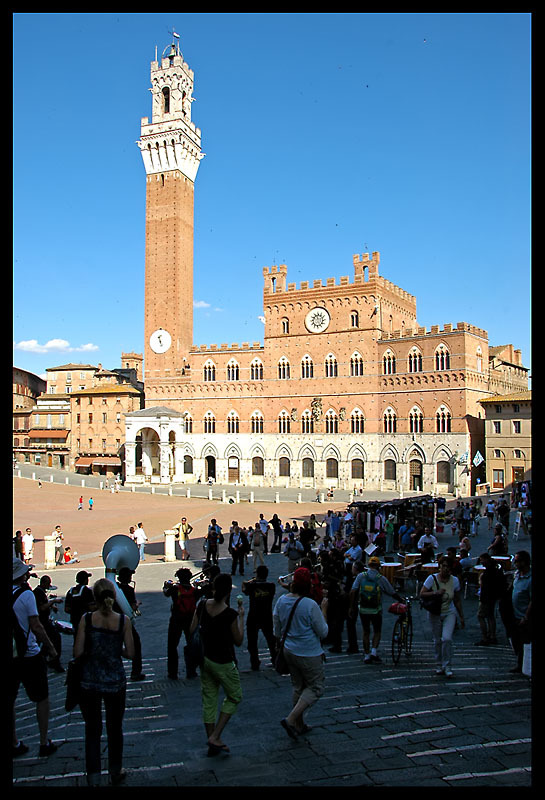 It is one of the nation's most visited tourist attractions, with over 163,000 international arrivals in 2008.